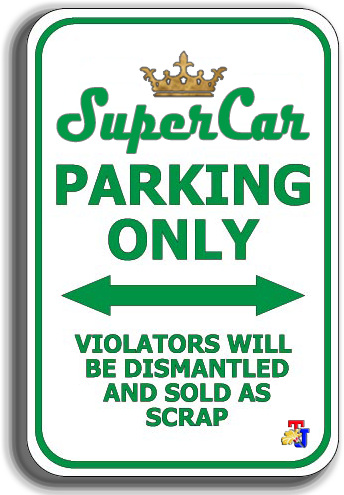 Perhaps you or we rarely or never hear its name, moreover maybe never see it strolling on the streets nowdays. 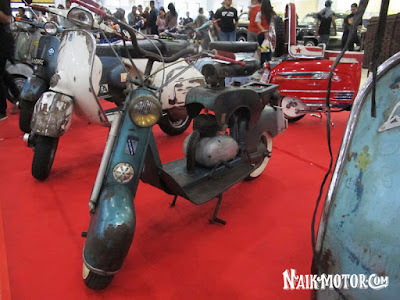 There is a unique Italian classic scooter made in 1951 named Carnieli Vittoria Type 65 which appeared in the Indonesian Scooter Festival (ISF) 2018 held in Jakarta recently. 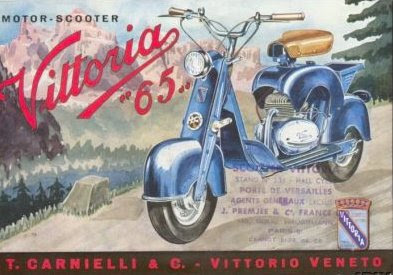 The Carnielli Vittoria Type 65 is a scooter made by an Italian manufacturer called Teodoro Carnielli&Co. based in Vittorio Veneto, Treviso province, Italy. 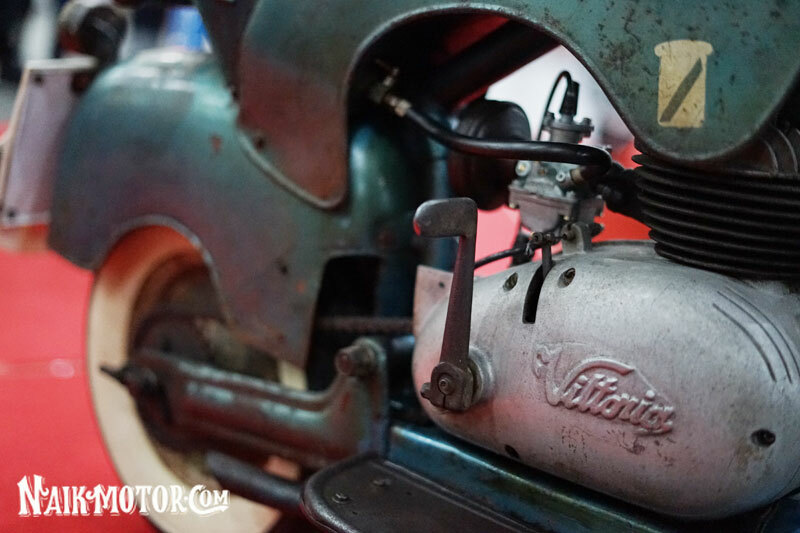 This motorcycle manufacturer was founded in the 1930s and existed until the 1980s. 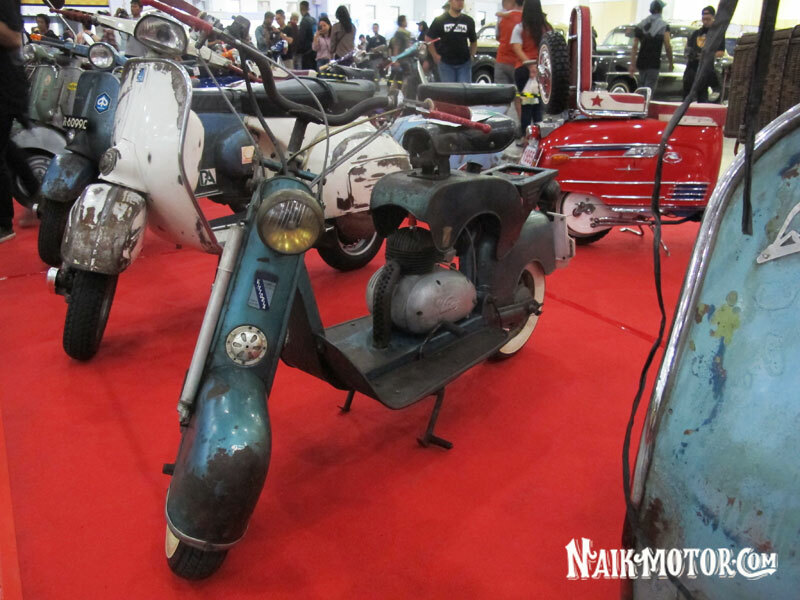 Appearance of this scooter is indeed strange and unique for the looks of an antique scooter ever made by Italian maker. By using a bare high-handlebar, an exposed-headlamp fused with the front fork, it has long narrow body with its engine position in the middle. These scooter has a weight of 60 kg. 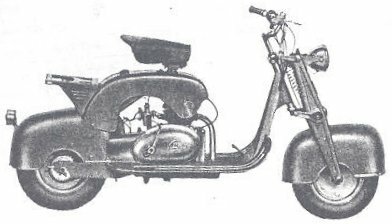 The Carnielli Vittoria scooter has 3 variants, namely Carnielli Vittoria Type 65 (65 cc), Vittoria Luxe (125 cc), and Vittoria Palace Luxe (125 cc). All of them carrying a 2-stroke 1-cylinder engine, with a 3-speed transmission system. The name of Carnielli Vittoria Type 65 also has its own meaning. The name 'Vittoria' is taken from the place name where the Carnielli & Co. factory is located. 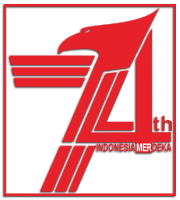 While "Type 65" means the engine capacity is used 65 cc. A glimpse of Teodoro Carnielli&Co, which initially produced a lightweight motorcycle using a 2-stroke 98 cc engine made by SACHS. After World War II they also produced larger motorbikes with JAP engines (173 cc and 248 cc) and Rudge (175 cc and 250 cc). 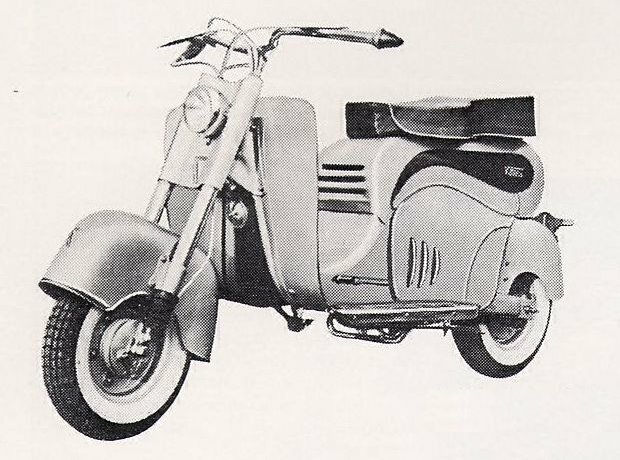 After making Vittoria, then these Italian manufacturer made a folding scooter series called "Motograziella." This scooter model used a machine from SACHS, and its production stopped in 1979 and at the same time the SACHS also stopped producing. Besides it has a cute shape, the Carnielli Vittoria Type 65 is also unique. It is surprising that these Italian companies prefer to buy and equip the first British and then German machines and not those from their own country, both for motorbikes and scooters.